The spotstudios BETA website is finally live! We are in the process of testing the site to make sure that all the code is working; so over the next couple months we will be finishing/changing/adding more content to the site. We chose to use Joomla to create the website because it will allow us to add more content and funcionality in the future. Using Joomla for the spotstudios website will give us the opportunity to learn the language and its advanced features as we intend on using it to bring life to some of the big projects we have planned for the future. We hope you like it so far and if you find any errors or areas that you think need to be changed, please send us your comments. With very little time before the Ceremonial Engagement Started at Giap and Winnie’s Mississauga Home – I headed out with them to for an 18minute shoot!!!! Here are the results of working under pressure!!!! 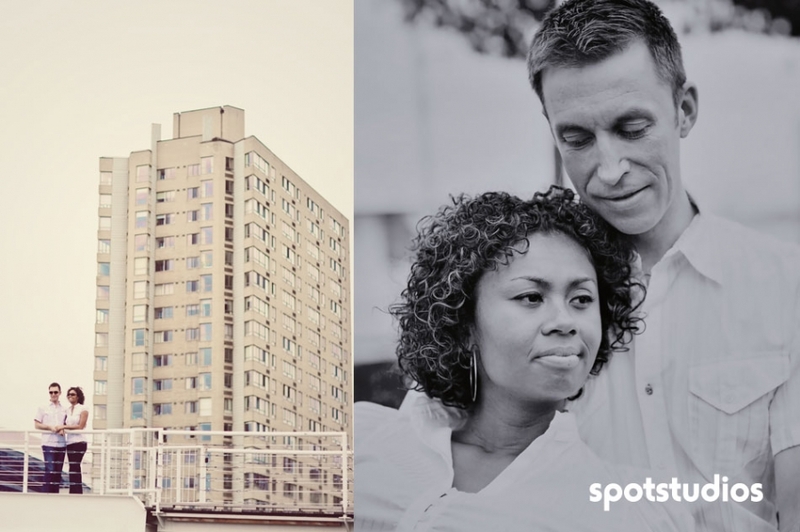 Jay + Terena from Spot Studios on Vimeo. This is our first post announcing our UBBER excitement about releasing the new Spot Studios image, website, blog and corporate identity!!! The Studio is in place, our vendors are signed and our each booking we’ve confirmed result in amazing couples that we’re totally stoked to work with! From Teachers and Farmers to Pilots and Television Show Producers – we’ve got a wide variety of personalities that we can’t wait to capture and document their Special Day! Keep your eyes peeled for new photos and videos and please post your comments!! We love feedback and encourage everyone to be brutally honest about our creations. We’re hoping that your criticism makes us into a long lasting venture that services the ‘love’ industry for years to come!